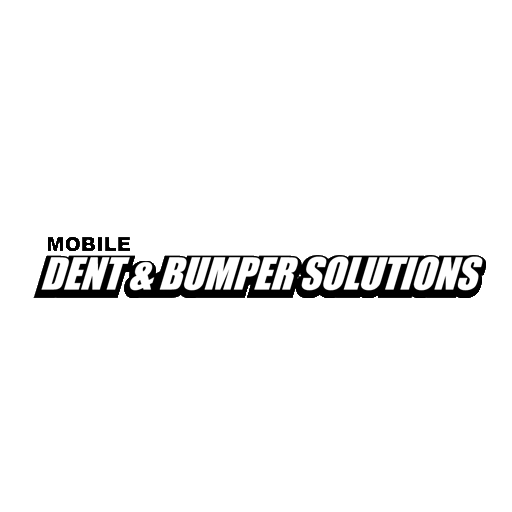 Our company is one of the leaders in dent and bumper repair services. We have over 16 years of experience in working with the smallest dent jobs to major paint, collision and damage repairs. We provide a 100% satisfaction guarantee on all of our work. We pride ourselves in the very best in customer service each and every time we service our clients.